Further information about some of these events may be found by clicking on the relevant date on the school website calendar, and/or if relevant, your child’s primary class Googlesite. In light of the recent tragedy in Paris we as a school have spent time revisiting our own security provision. This week we have looked at tightening up our lockdown protocols and we are also looking to strengthen our security at the gate. With this in mind, from Monday November 23rd we are planning to close the second entrance near the primary building and request that the whole community enters through the main entrance. We will also be asking all parents to sign in and wear a parent lanyard for visual recognition. We appreciate that this will cause a little backlog of people at the gate, but over time the new procedure will become more streamlined. We value and appreciate your patience as we launch this. Longer-term, we recognize that this is not the most efficient and ideal procedure. We are investigating the best way forward considering all options. On a different matter I have received reports of parents speeding outside our school. Of particular concern is the road down from la Reserva either side of the security gates. Please monitor your speed especially with the large number of families and small children who are in the close vicinity to the gates. Last Friday the PTA organized what can only be described as a huge event for our community. The Autumn Festival was a great success with a real sense of community spirit. Many members from across our whole school community collaborated to make the event a real success. 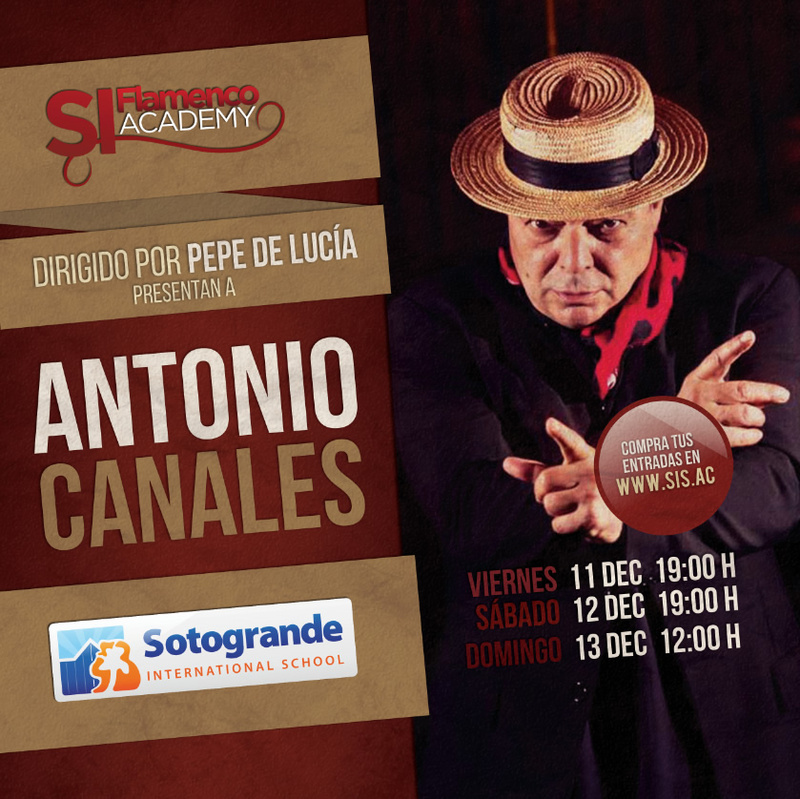 As a community we would like to thank Sotogrande SA for their sponsorship of the event with the provision of the additional activities for the students. On Monday morning we as a community gathered in the courtyard to remember and send prayers and thoughts to those who have lost their lives in recent events in Egypt, Beirut and Paris. Students from P5 to D2 joined staff for a short assembly and a minute’s silence. This emotional event gave a space for the community to share a moment to grieve collectively. On Tuesday students organized a gathering of flowers around the Madrid memorial tree in memory of those who lost their lives in the Paris tragedy. Once again this event shows great compassion and understanding amongst our student body. Thoughts and prayers continue to be sent from the SIS community. 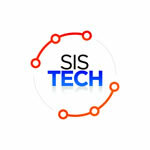 Find the new Sistech Cademy courses here! Beatbox Champion Coming To SIS! We are thrilled to be able to offer students this fantastic opportunity: The ‘Amazing Vocal Weekend’ on November 28th & 29th at the San Roque Campus, with two world class and very different vocal experts! 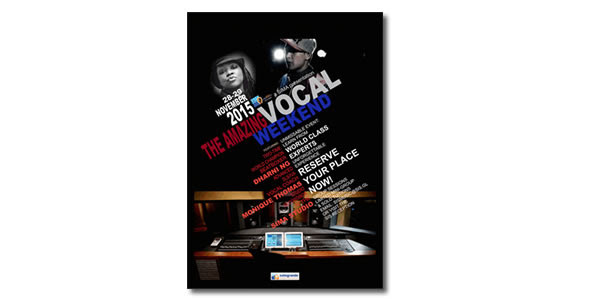 The reigning World Beatbox Champion (two times in a row) – Dharni from Singapore and Advanced Vocal Coach from the Institute of Vocal Advancement (providing the same vocal techniques as used by more than 150 international stars such as Stevie Wonder, Michael and Janet Jackson, Natalie Cole and many more) – Monique Thomas from Philadelphia. · A very special workshop on “How To Be A Professional Singer” + much more! · Added bonus – the new San Roque Campus Recording Studio will cut some tracks for event participants who get some cool material put together over the two days. · You may pick up your tickets from Henry at the SIS reception desk in the main building. If you have any questions, please just email lkrier@sis.gl or sismusic@sis.gl. Next Friday, there will be a KP Disco Dance-a-thon for P3-P6 in the school gym from 6.00pm till 8.30pm. All money raised will be going to support Phab Kids, this year’s Primary KP chosen charity. Miss Eliza, Miss Donna and I are also supporting this charity and have committed to running two half-marathons and the London Marathon in April. Last week we completed the Algeciras half-marathon where we all finished with personal best times. Last Friday evening and all day Saturday many of our primary teachers participated in the first session of a four weekend ‘iPad in the Classroom’ course, run by external trainers. The feedback from the course so far has been extremely positive with all teachers feeling inspired and excited. As we move to winter the summer dresses in primary should no longer be worn. Regarding sports uniform, children who wish to wear the shorts should not wear leggings or tights underneath. Last week during their Spanish class P 3 students had the opportunity to test water using their 5 senses. Together we were able to discover its properties. This first step will help us do our work in our new unit of inquiry. All D2 students will be expected to attend school as usual on Monday 23rd November. Though there will be no scheduled classes because of parent consultations, students have all made a study plan and will be working independently on course work. Students will be based on the top corridor of the main building in the Diploma Common Room, P20 and P23. They will also have access to The Link. School uniform is mandatory. We look forward to a highly productive day! It is the responsibility of M1-D1 students to organise times and meetings with their subject teachers. However, parents may email teachers directly to arrange specific meeting times. Teachers have extremely tight and very busy consultation schedules. Arriving without formal appointments will result in disappointment. Teachers will be situated in different venues. A list of subjects, teachers and venues will be available from our receptionist and also published at each venue. Please try to arrive to each appointment on time. If parents/guardians cannot attend parent-teacher consultations on Monday, individual teachers can be available for brief meetings before or after school, on weekdays. Individual appointments can be organised through your child’s advisor or directly with the subject teacher. On Thursday the 12th I had a very enjoyable meeting with parents from M5 and D2. It was an opportunity for me to explain the University and Career programme, and promote the upcoming University Convention on December 3rd. It also provided a chance for parents to ask key questions with regard to their daughters’/sons’ application process and how they can stay informed. There were some really interesting question and answer opportunities, and I´ll probably organise a follow-up session in the new year!. Further updates are available on my blog, SIS facebook account, Google+ and Twitter account, hyper linked here. On Friday 13th November M3 students had the opportunity during their Humanities class to enjoy an entertaining and dynamic architecture class, given by parent ambassador Araceli Gavira, as part of their new unit of study ‘Construction of a refugee camp’. The aim of this class was to help the students be able to understand how a plan is drawn up, and how finally to convert a project into a reality. Through this personalized process the students are endowed with the necessary tools to be able to apply them in different fields of Humanities. Well done to all the girls who took part in this huge football tournament on Wednesday 11th November at the Santa Maria polo grounds, and particular congratulations to the Sotogrande Under 13 Girls team for winning so decisively. They played six games and won six games, winning the final 1- 0 against E.I.C. school from Marbella. The SIS Team consisted of Shannon, Caroline, Patricia, Hattie, Mae, Stella, Mireya, Claudia, Carla and Molly. This Wednesday SIS again hosted the El Rio Boys Football Festival with teams arriving from as far and wide as Aloha, Benalmadena, Marbella, Malaga and even Almuñécar to compete in the largest International Schools tournament of its kind in Europe! In total 39 teams, across 3 age groups, battled it out in a group phase for places in the semi-finals. Congratulations to both the Under 19 & Under 15 SIS teams who secured semi-final places. However, it was the Under 15 SIS team who went on to secure victory in the final with Bradley Cameron lifting the trophy as captain of his victorious side. Congratulations to all SIS players who represented the school so well and a very big thank-you to the PTA for supplying a refreshment stall. The San Roque Boarders had a wonderfully culturally rewarding trip to Ronda last weekend. All could not help but be bowled over by the wonderful sights and historic ambience of the city.